All of our rescued animals at the shelter and farm sanctuary have come from abuse, neglect, and severe medical cases. These animals come to us needing our medical assistance, protection, and psychological rehabilitation services. After all these animals have been through, it is vital that they end up in safe and loving homes where they will never have to fear again that they will return to the horror that they came from. A few of the animals have chronic diseases and are not for adoption, but most of the cats and dogs are ready for new homes and are sterilized and vaccinated. The pigs, chickens, and ducks are not for adoption, however, as they will live out their lives in safety at our farm sanctuary and are part of our animal rights education program that focuses on teaching children that all animals deserve protection from pain and suffering through humans adopting a vegan lifestyle. 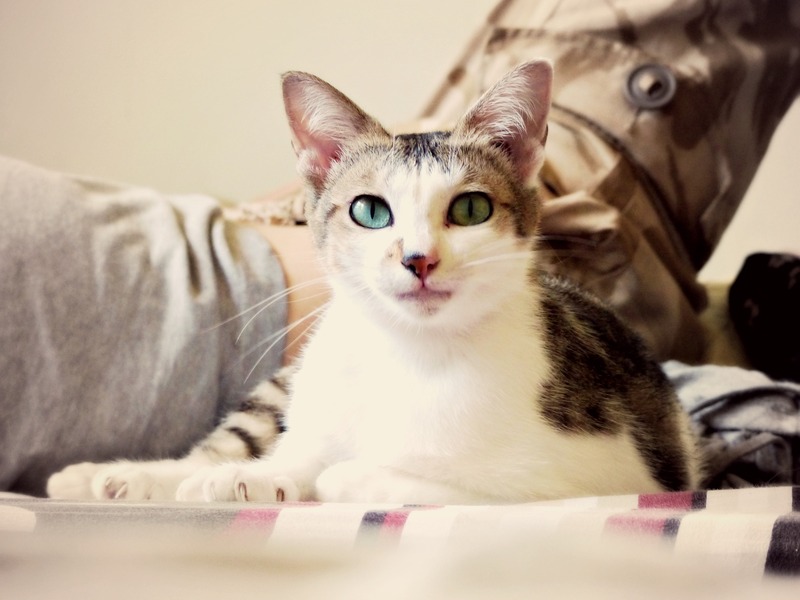 All cats adopted within Vietnam must go to indoor homes. We do not allow adoptions to homes in which cats are able to roam freely outdoors. High walls that cats cannot escape from are a necessity or the owners must have an apartment. The problem of cat theft in Vietnam is very bad and we cannot see our rescues going to homes that put these cats at risk of being trapped, transported to Hanoi while stuffed in tight cages, and then bludgeoned to death for someone’s meal. We prefer indoor adoptions as well for overseas, though exceptions can be made for farms. All dogs adopted from VAAR within Vietnam must have homes with extremely secure gardens and have access to the international vet clinics in Hanoi or Saigon. We no longer can adopt animals out in central Vietnam due to the lack of competent veterinary care. 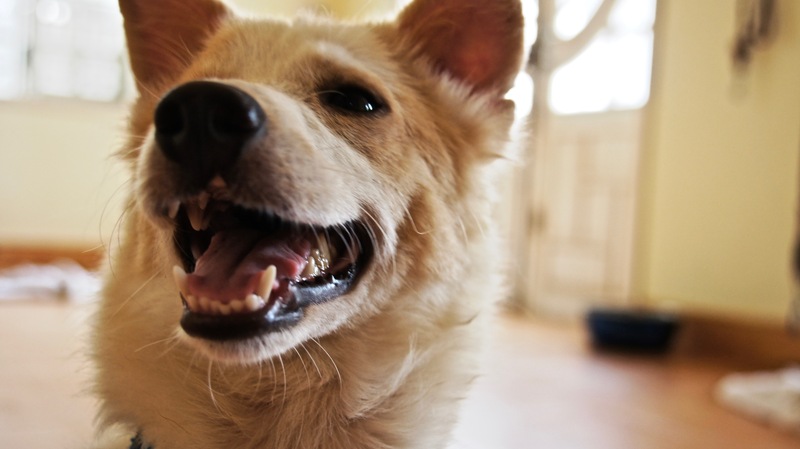 Dogs are to be kept indoors when the owner is not home and at night. Dogs should not be walked off leash. 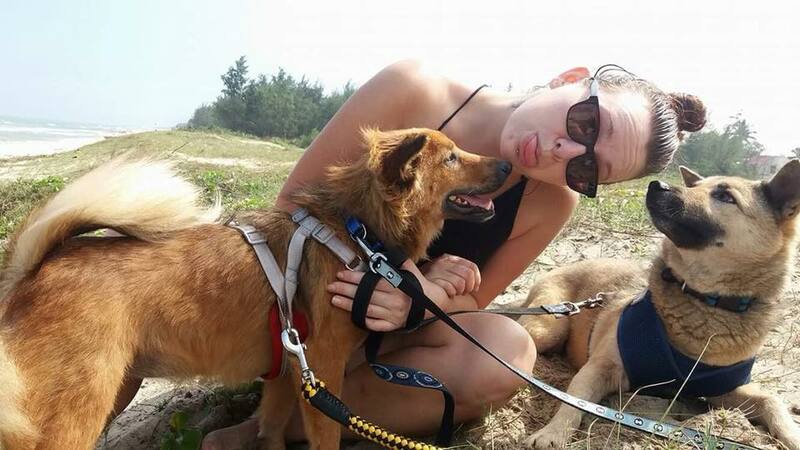 In Vietnam, dog theft is a very real terror and we take the security of our rescues very seriously. These animals have already survived horrible circumstances and we require that owners make their dog’s security the highest priority. A home check is required for both dog and cat adoptions and an application should be filled out and approved by staff prior to bringing your new pet home. All animals at the shelter are already sterilized and vaccinated. Microchipping is available only for our international adoptions.